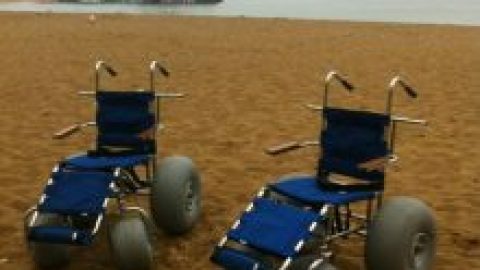 As we head into Autumn the time has come to remove the wheelchairs from the beaches. 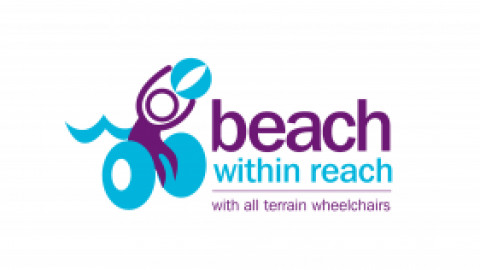 The two wheelchairs at Broadstairs will be available until the end of September. 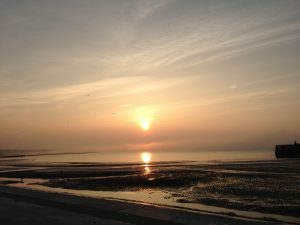 We would like to thank everyone who used the chairs this summer, we didn’t quite get the weather we wanted every day but they have been popular again and the new wheelchairs have proved to be a big hit. Just because the Summer is over it doesn’t mean the wheelchairs are no longer going to be used. 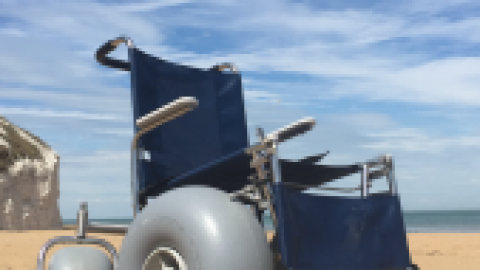 There is a wheelchair available at Ramsgate Tunnels and we will have a few chairs available at the Quex Park Fireworks in November (numbers are limited). If you would like to use a wheelchair during the next few months please get in touch and we will try to help you if it is at all possible. Again, thank you all for your support this year and please spread the word that the chairs are available in this area so next year can be our best year ever, see you in 2018!